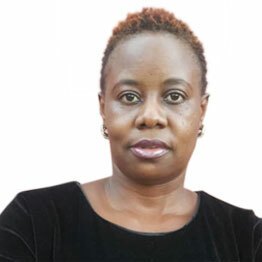 By the time she left TV, Mary Luswata was perhaps the most hated TV presenter after throwing jibes at almost every celebrity in Uganda. At one time, it was even reported that the management of the TV station where she had the show, was contemplating getting her guards to keep her safe from all those who wanted to beat her up. And all that came to pass because she left the station, flew to the UK to meet up with her boyfriend whose identity we couldn’t reveal, and returned 8 months later with a baby bump. Although the former “Scoop on Scoop” presenter kept a low profile after her return, the bump kept protruding and earlier today morning, we received news that she had given birth to a bouncing baby girl. 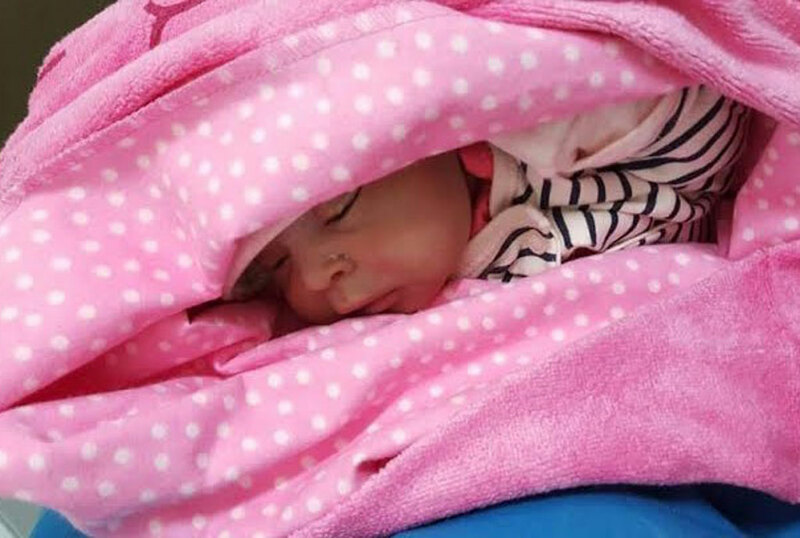 Further details emerged that Mary Luswata gave birth by Caesarean section at Kampala International Hospital and that both baby and mother are in good condition. We are told the baby has already been named Kyla Mischa and that she weighed 3.3kgs at birth. 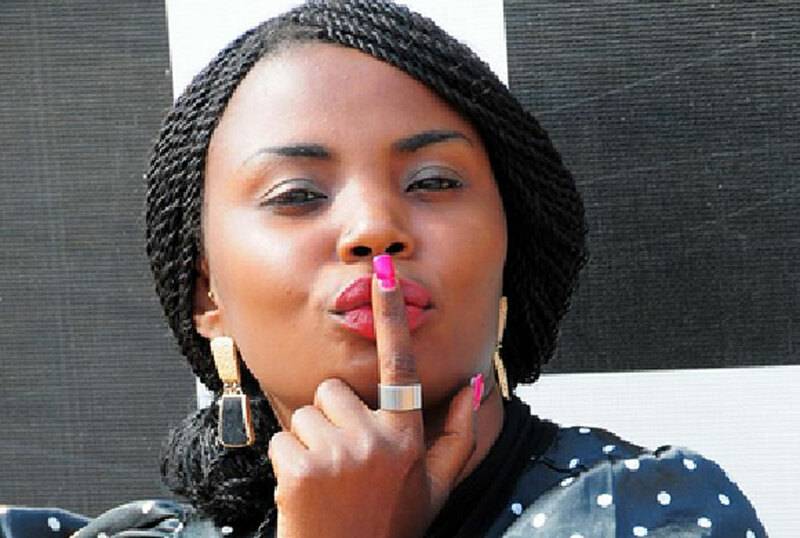 Now that she’s at ease, rest assured Mary will soon make a comeback on TV to continue where she left off from because many TV stations are looking at her services.